← MDOU MOCTAR @ CAFE OTO… LOOKS LIKE I MISSED A GOOD ONE! 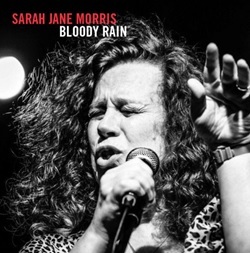 ‘BLOODY RAIN’ is the latest album from SARAH JANE MORRIS and it’s an album that will make you weep and your spirits soar. As I’m on a bit a political roll after writing the short reflection the plight of the people in Gaza I’ve naturally progressed to the brand new album from singer, songwriter and band leader Sarah Jane Morris. 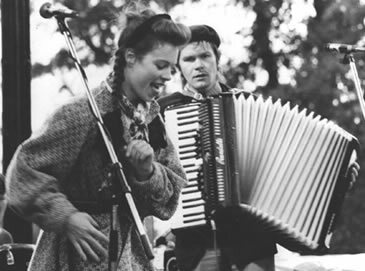 I’ve known Sarah Jane since Neil Spencer commissioned me to write a piece for the NME on the band The Republic. That was a long time ago but our paths have crossed many times over the years. She’s always been a remarkably individual voice but I’d say that her voice today is more refined but more smoky and engaging than ever. 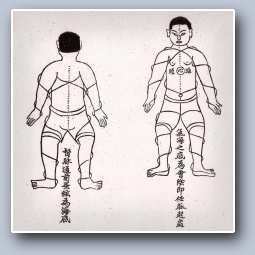 This latest album. ‘Bloody Rain’ was created through PledgeMusic – a platform where artists and fans come together – and I was fortunate enough to get an invite to it’s live premiere in the theatre at the Hippodrome in central London. Sarah Jane was resplendent in a gown of African print fabric and she was accompanied by a very accomplished band of friends. I felt honoured to be there and to be hearing these amazing, evocative and poetic songs which somehow transcend the violent and murderous world we live in. ‘Bloody Rain’ is devoted to the people of Africa, and the music of that continent. The album brings together a stunningly diverse group of performers. Among a raft of guests are the Zimbabwe-born singer Eska, Senegal’s Seckou Keita on kora, UK-Caribbean saxophonist Courtney Pine, American/Israeli jazz trumpeter Avishai Cohen, former James Brown arranger Pee Wee Ellis – and of course the soulmates from Morris’s touring band, including Sting sideman Dominic Miller, and mesmerising guitarist Tony Remy, co-writer of many of these incredible songs. Typically, Sarah-Jane Morris doesn’t flinch from some raw subjects in telling this story, and while she hopes that many of these haunting songs ‘will lift your spirits’, she accepts that ‘some will make you weep.’ Blossoming as a lyricist in recent years, the singer and her co-writers have taken on subjects from tyrannical political power (‘Bloody Rain’), to honour killings (‘No Beyonce’), child-soldiers (‘No Comfort For Them’), and homophobia (‘David Kato’). But these forthright songs, ignited by free flowing grooves, superb playing, and Morris’s startling shifts from the soulfully rhetorical to the intimate, are about hope, not resignation. Bloody Rain is also, crucially, about love – in which respect, though the examples are Sarah-Jane Morris’s own, the music speaks to everyone. Her artist husband Mark and her 80 year-old mother Joy are the inspirations for the glowing Afrobeat opener ‘Feel The Love’, ‘For A Friend’ is a tender yet upbeat tribute to special companions, ‘Wild Flowers’ a grateful celebration of her eccentric, accidentally-liberating upbringing, and the closing ‘On My Way To You’ is as delicate and tender as anything this expressive singer has recorded in her long career. There’s a memorable version of Hugh Masekela’s classic ‘Stimela’ and to bring the LP to a close she’s chosen a witty and a gentle calypso called ‘Men Just Want To Have Fun’ – which at her live performance is accompanied by the distribution of condoms. A few years a go I bought Ahmadou Kourouma’sbook Allah Is Not Obliged, a novel about boy soldiers in West Africa but prevaricated when it came to reading it. Is it going too heavy… depressing… no light? I should have known that Ahmadou Kourama would deliver something special and he did. 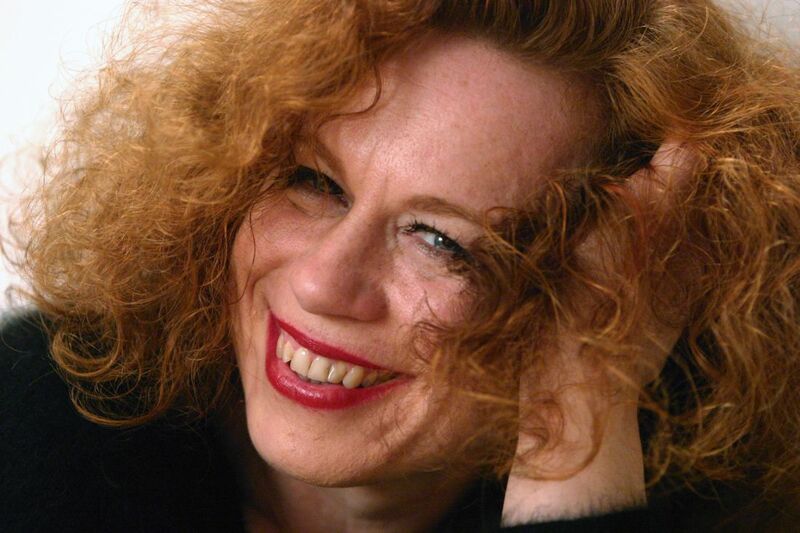 It’s the same with Sarah Jane Morris’ ‘Bloody Rain’ – she’s come up with something quite inspirational and for that I give thanks… thanks for strength and commitment and thanks or the words and music. 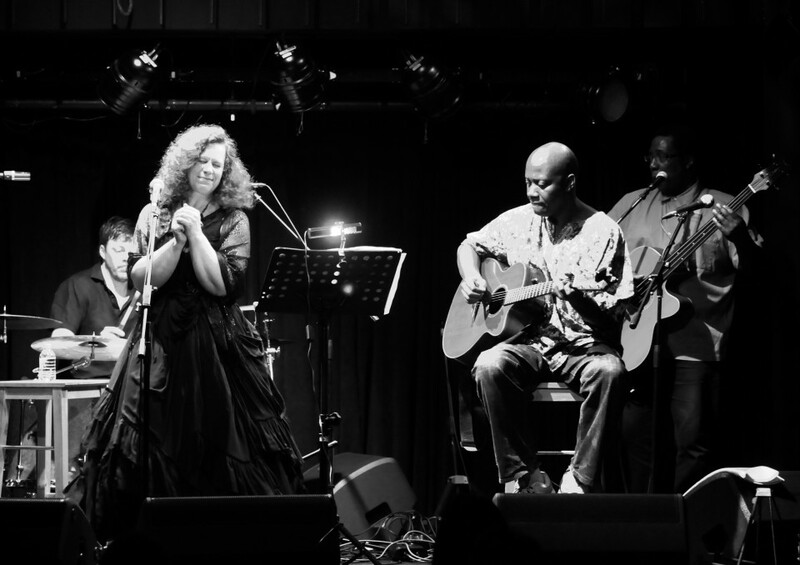 Coinciding with the release of the LP Sarah Jane Morris plays @ Union Chapel, London on Thursday 18 September. She plays Ronnie Scott’s Jazz Club in Frith Street, Soho on January 22nd, 23rd and 24th. This entry was posted in Deep stuff, Words, Sound & Power and tagged Bloody Rain, Child Soldiers, Courtney Pine, Honour Killings, Hugh Masekela, PledgeMusicDavid Kato, Republic, Ronnie Scotts, Sarah Jane Morris, singer, The Republic, Tony Remy, Union Chapel. Bookmark the permalink.